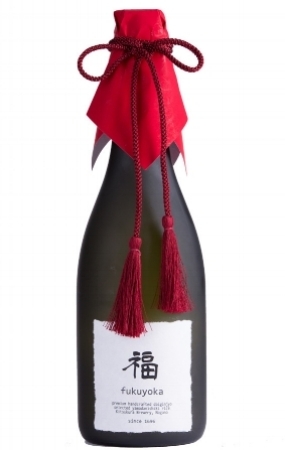 Great care has been taken to create this rare bottle of sake, using fine-grained raw materials of the premium Yamada Nishiki rice polished to 39%. This Daiginjyo sake is produced the coldest month in winter, has a refreshing after-taste, with a sweet and fruity Ginjyo aroma fragrance. A luxurious flavor is produced through the umami which spreads in your mouth with a smooth and refreshing touch. The bottle is best served chilled.